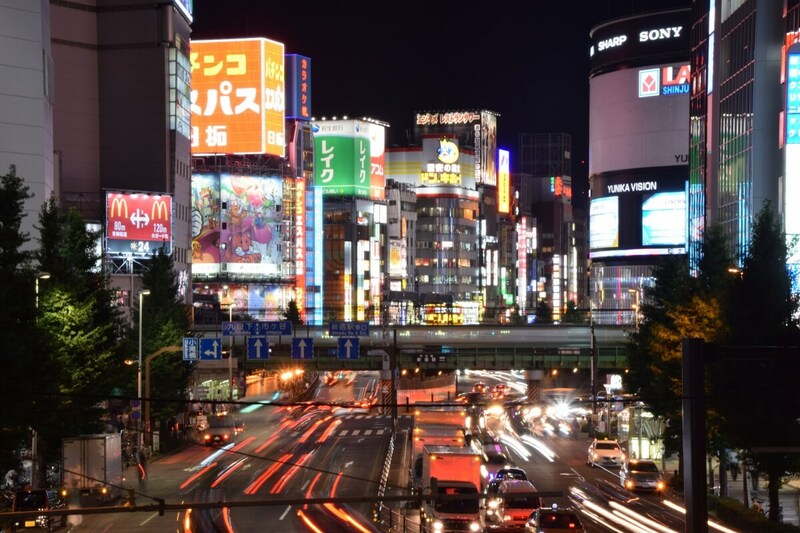 In Tokyo there are lots of place to see, however there is not so much to do in night time. You would like to go Robot restaurant? It’s okay but how about enjoy food tour at night time? Food tour is one of the best way to know their food and culture! In this post, we introduce the best areas to enjoy food tours. It means there are so many exciting restaurants and bars around there. You can enjoy one step deeper with locals! Shinjuku is one of the biggest town in the world. There are lots of bars, restaurants, hotels… etc. You can enjoy most energetic atmosphere in Japan! Shibuya is the town of younger people. Ebisu is also of younger people. This is just my image. If you would like to feel young energy, go Shibuya & Ebisu. 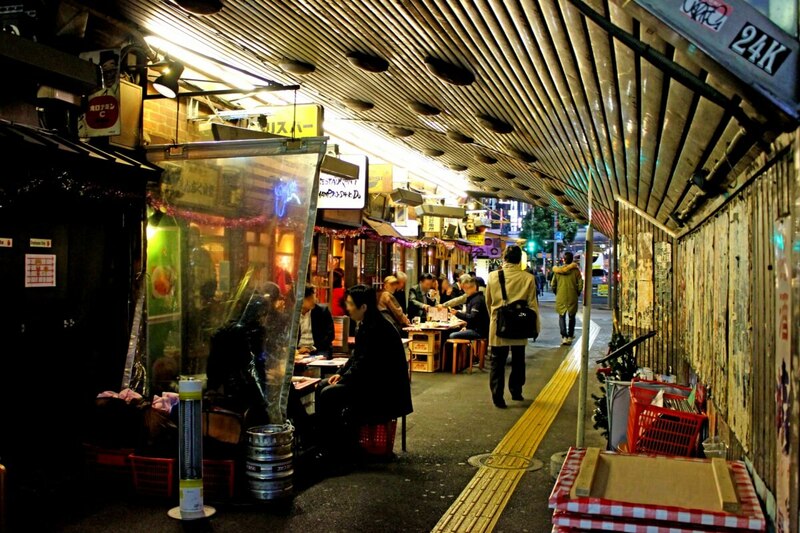 Shimbashi & Yurakucho is well know as the place of “Salaryman”, company employee. 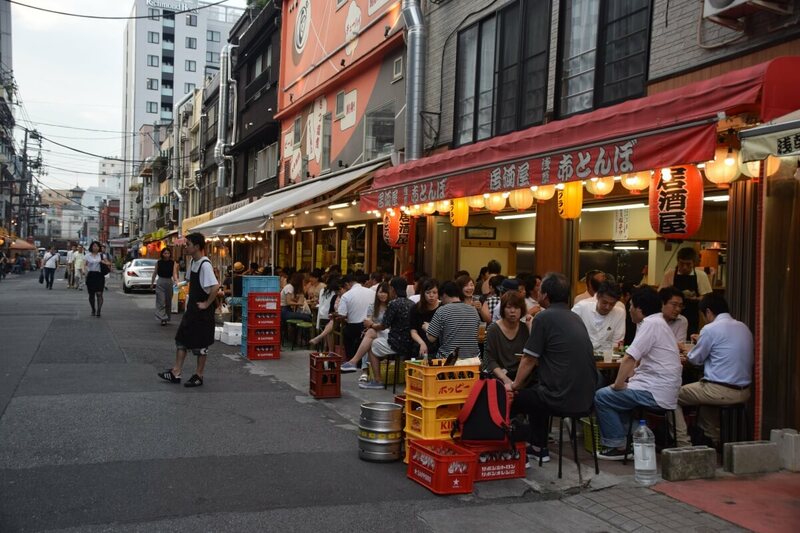 After they finish working, they go to Izakaya (Japanese pub restaurant) with their colleagues. How about drinking next to Japanese office worker? Asakusa is old town in Tokyo, famous for the Senso-ji, one of the famous sightseeing place in Tokyo. 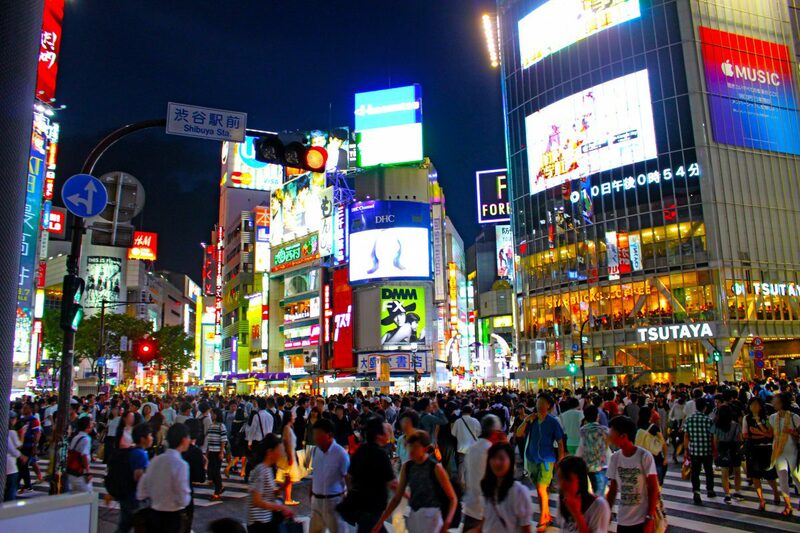 In daytime, it is really busy but we recommend to go there at night time. You can see beautiful night view and enjoy local atmosphere. 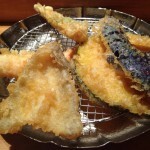 In few years, many people and company starts food tour in Tokyo. 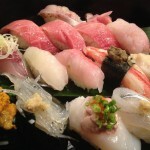 Please enjoy variety of Japanese food with locals!